Married to Osmar , Letticia mother who is married to Pastor Michael, Suellen ‘s mother married to Pastor Cesinha and Lucas Emanuel ‘s grandmother. 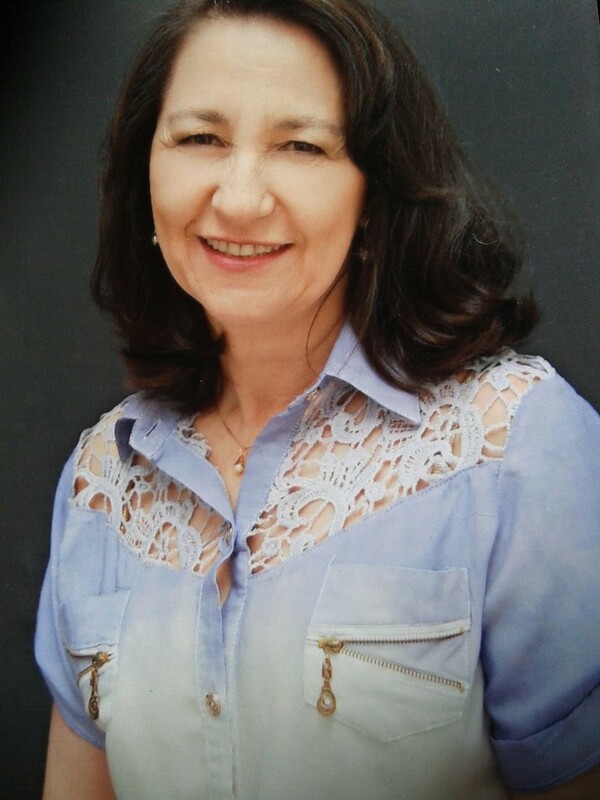 Pedagogue , graduated post in Special Education ; Kindergarten and early grades . I received God’s call to ministry with children nearly 30 years ago and since then it’s my passion. It is a privilege to take Jesus to the hearts of the little ones and guide them so that they firmem and never deviate from the path of the Lord.